Egads it’s hot out! Time to suss out five heat-friendly treats that’ll get you – or your giftee – cooled down in no time. Need a frosty treat FAST? 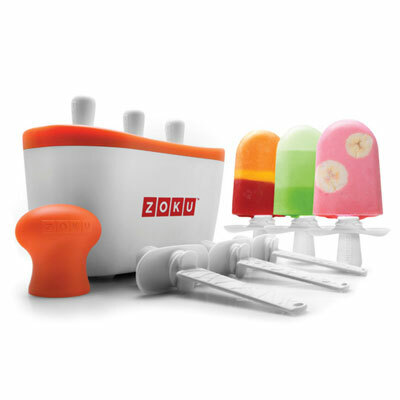 Pick up Zoku’s Quick Pop Maker and whip up your own stripy popsicles, creamy yogurt bars, or flavour-filled bars in a matter of seven minutes, without electricity! 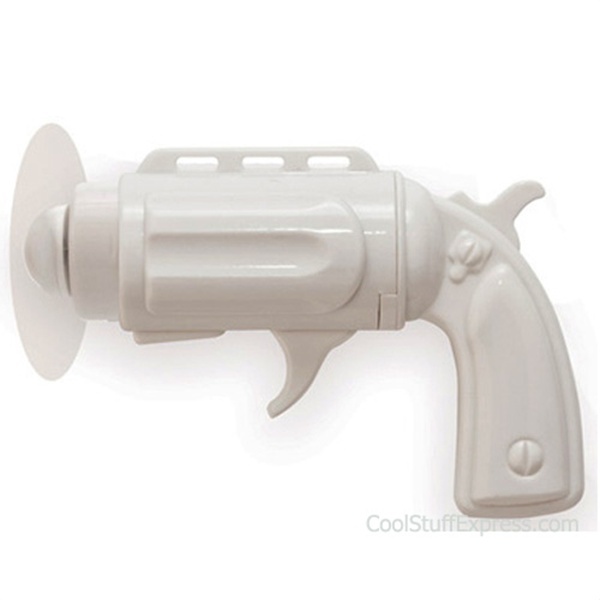 Be sure to check out the extra accessories for future gift-giving ideas. The number of novelty ice cube trays out there is pretty mind-boggling, but I thought these reusable ones deserved a nod of my stove pipe hat. 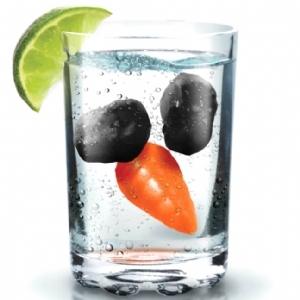 Say farewell to Frosty when you toss two ‘lumps of coal’ and a ‘carrot’ to keep your summer cocktails extra cool. Hats are such a winter & summer thing aren’t they? In both cases they product – in summertime they just happen to look a lot cuter. 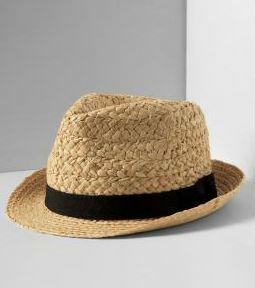 Check out this rustic meets chic offering from Banana Republic, also available in chocolate brown, for a breezy way to stay cool this summer. Just as your head needs protecting, so do those eyes. Buy from ClearlyContacts.ca and not only will you get amazing cost savings on brands like Lacoste, Gucci, and Tom Ford, you’ll also be guaranteed they’re the real deal. Plus when you’re buying higher-end brands you KNOW you’ll be getting some good sun protection. Win, win, steal of a deal.